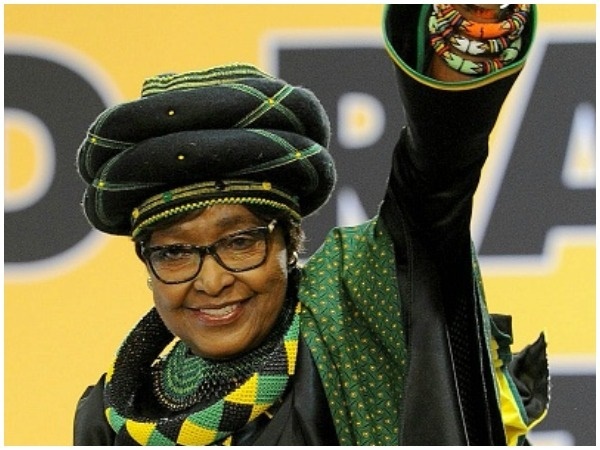 South Africans remembered struggle icon Winnie Madikizela-Mandela on Tuesday - the first anniversary of her death - for her role in anti-apartheid activism. Messages, photos and videos of the stalwart dominated social media platform Twitter in memory of Madikizela-Mandela who died on April 2, 2018, at the age of 81. "Dear #WinnieMandelaLives #WinnieMadikizelaMandela Just wanna let you know that we are continuing the struggle of liberating black African majority economically and socially," @MafambaT posted on Twitter. Others spoke about the loss they feel a year on. The EFF said in a statement on Tuesday that "we shall never rest until the attainment of total freedom for black people, particularly the return of the land. In her memory, we shall continue to fight against patriarchy and toxic masculinities that deny women, particularly African women, recognition and space to be fully human". "The memory of Mama Winnie Madikizela-Mandela must also remind us of the role of the media in the destruction of the lives of freedom fighters. It is a fact that no one suffered more in the hands of liberal and right-wing media than Mama Winnie Mandela," EFF party spokesperson Mbuyiseni Ndlozi said. The EFF said that the party would never tire in its efforts to ensure that the struggle icon's name was not forgotten. "We shall never rest until her memory is truly and genuinely recognised in the degree it deserves." It also called on South Africans to support the EFF's call to rename Cape Town International Airport by voting for the party. "Only an EFF government will ensure that the renaming takes place on the second anniversary of the passing of Mama which will be on the 2nd of April 2020."